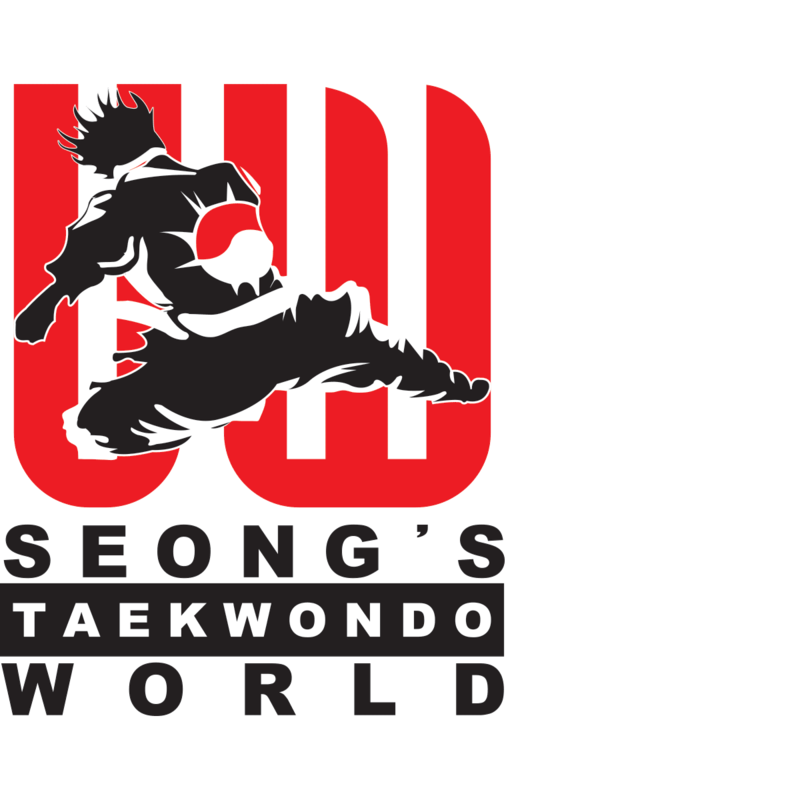 Welcome to Seong's Taekwondo World | Oakville After School Programs. The Best Martial Arts School in Oakville, Mississauga. 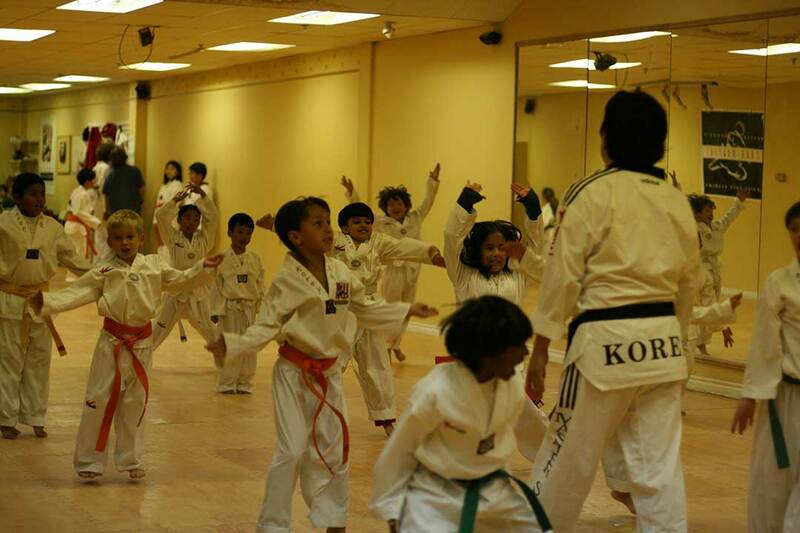 We offer Oakville After School Programs, Summer Camp, March Break Camp, PA Day Camp, Birthday Party and provide students with ultimate Taekwondo training (Korean Martial Arts) in the Oakville and the Mississauga area. Whether you’re a beginner or not, our helpful masters and instructors are trained to assist you in effectively reaching your goals. It is one of the best Taekwondo schools in Canada and has been wholly committed to the Taekwondo school since 1998. We offer the highest quality Taekwondo training available in a safe and excellent learning environment for people of all ages to enjoy and love. 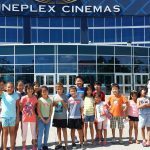 Are you looking for After School Programs Oakville Mississauga? The premier Kids Martial Arts Oakville Taekwondo World! Growing bodies and minds need healthy stimulation and our combination of physical and mental activities inspire young people to explore their abilities and challenge themselves. 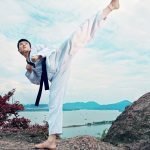 Seong’s Oakville Taekwondo World offers a wide variety of martial arts classes, such as olympic sparring, poomse, weaponry, self defense, kickboxing class from beginner to advanced. Looking for a safe, fun Oakville summer Camps activity for your kids? Join us this summer for an affordable & fun Summer Camps experience! Every summer Seong’s Taekwondo World holds an all day Taekwondo summer camp for kids in Oakville, Mississauga. Are you looking for After School Programs in Oakville, Mississauga that children learn self defense, supervised homework done, have fun with indoor activities? Bring your kids to Seong’s Taekwondo World After School Programs and We will influence your Child to become winners in their lives. 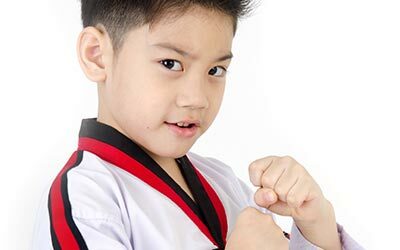 For many years, Seong’s Taekwondo World | Oakville Martial Arts has been providing friendly, personal attention to its members from little kids to adults, helping them stay fit, active and healthy through Taekwondo. We are here to help you reach all of your martial arts goals. We are one of the best professional teams of Taekwondo in Northern America. We help people of all ages enjoy Ultimate Taekwondo training. Our masters and instructors are trained to assist you in all aspects of your exercise routine for Ultimate and Olympic Taekwondo (World Taekwondo Federation) training. Regardless of whether you’ve ever set foot in a martial arts school before, our instructors will help in assessing your needs and develop a workout for Taekwondo individually designed for you to meet your goals. Copyright © 2017 Seong's TaeKwonDo World. All rights reserved.